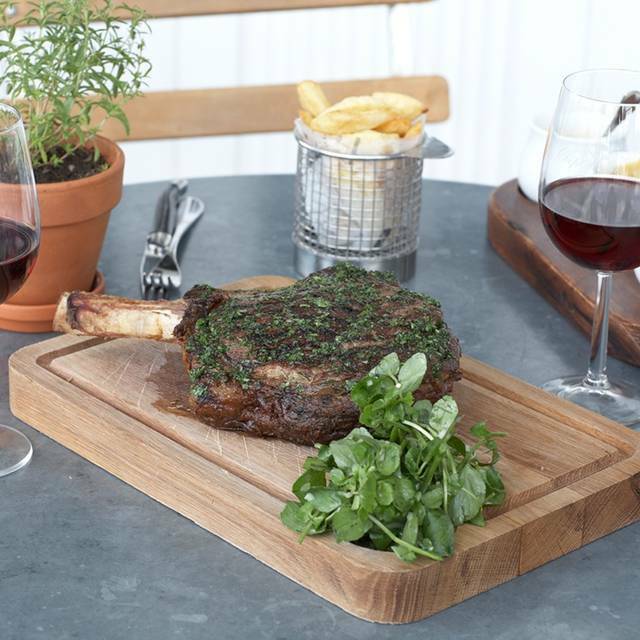 Online bookings at Butler's Wharf Chop House Bar and Grill can only be made directly on their website. 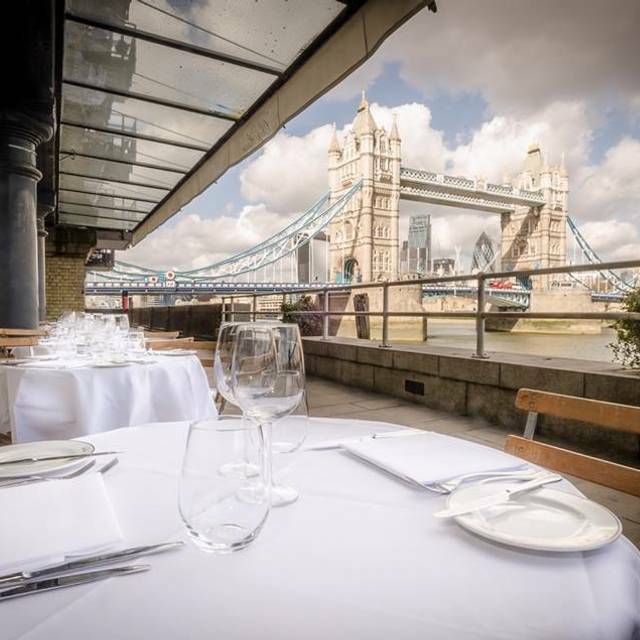 The Butlers Wharf Chop House Bar & Grill is located right on the river, with its own terrace and views of Tower Bridge. 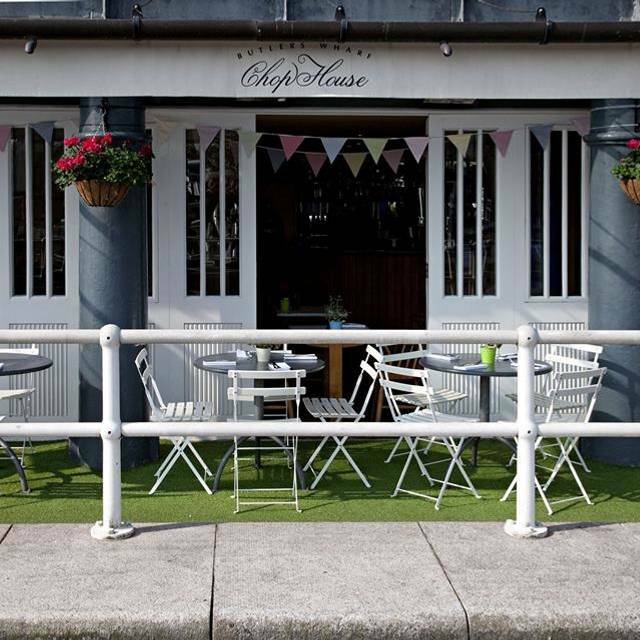 The menu is made up of hearty dishes including fish and chips, the famous Chop House burger and sticky toffee pudding, whilst the bar serves a fine selection of craft cocktails, beers and ales, as well as a good choice of wines. Attentive staff, quality meat and good wine selection. Ambiance was flat, nothing wrong but nothing special. Overall a solid experience the meat was cooked well and was flavorful. Staff worked well together to made the dinner easy. Great for special occasions...they know how to do steak!! Disappointing. Booked early for lunch as a couple of people in my party had trains to catch. We were the first group to arrive in the restaurant and yet despite that it took an hour and a half before our mains arrived. The food was nice (although the soup starter was lukewarm), but we couldn't really enjoy it as we had to rush. No concessions were made for the delay other than if we return they will ensure a good service... oh sorry my mistake the bread was taken off the bill! We went for my wife's birthday which I had asked for a table with a view, which we did not get. They asked me upon arrival who's birthday it was but did nothing ! Was disappointed as the 4.5 star rating lead me to believe this would be a great experience but the decor was boring, noise level high, and the steak just OK. Service though was very good. We had a bit of a hick up upon arriving, the hostess couldn´t find our reservation, but it all worked out. Had the steak, which was mouthwatering and my daughter had the Sunday roast chicken and was happy with it. A place well worth trying out, especially the wonderful view and riverwalk. The food was good. We ordered two steaks medium-rare, one came rare (very rare), which we didn’t mind - but lost it a fourth star. The service was generally slow throughout the restaurant, we’re not ones to complain but the table next to us were. My wine glass had lipstick on it it (not a little, two big lip stains), I rubbed it off myself. My wife’s apple and rhubarb crumble was nice but it came cold, we didn’t know if it was supposed to be or not! Good steaks and tasty appetizers in a lively waterfront environment. Best tables when the weather is good are outside, but these are very few. Patchy service though: our booking took several minutes to be found by the front desk who had us waiting at the bar without offering anything. Even worse, whilst our first courses arrived promptly, our main courses took almost 1,5 hours to arrive, when we were literally considering leaving the restaurant in frustration. Many people around us were similarly looking at the ceiling for ages waiting for their food. Kitchen operations need some serious sorting. They did take out the service fee from our bill as a gesture. Lady who helped us with seAting was especially great!! Starter and dessert were good, main course on set menu was a choice of only 2 as one item unavailable, and that (chicken) was dry. View wonderful. Happy birthday iced on dessert which was nice. 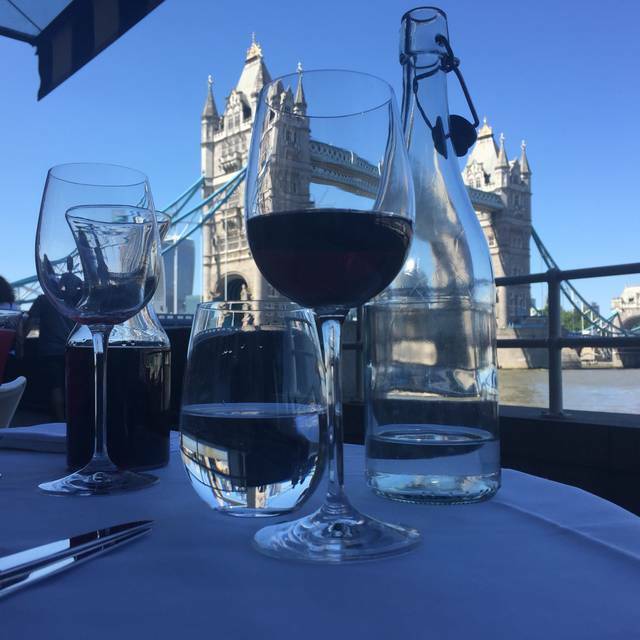 wonderful meal and sitting outside with the view of Tower Bridge was amazing. 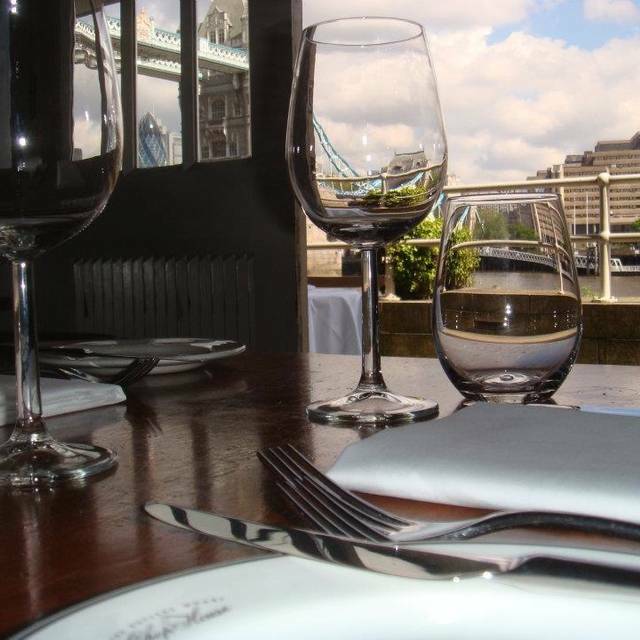 Butlers Wharf Chophouse is a local favourite of mine, and I dine there fairly frequently. 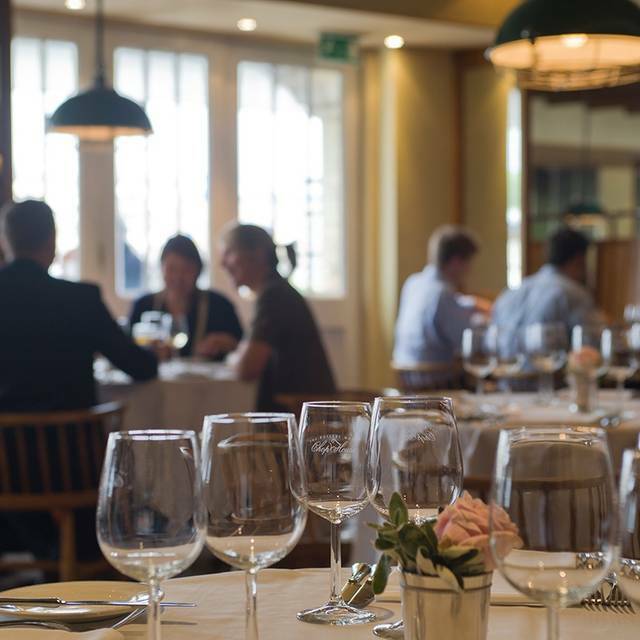 The location is unrivalled, with a spectacular view, and the food, service, ambiance, and value, normally good. On this occasion, despite notifying the restaurant a few days in advance that one diner was intolerant to wheat, and hence required gluten-free options, the set menu had no main courses that could be made GF. Thankfully, the chef then offered to create a separate (off-menu) GF main course, which was very much appreciated. The normally efficient service was slightly let down with multiple attempts to get the bill corrected and printed, which was frustrating when both my guest and myself were then late to our next work meetings. Hopefully just a blip? I booked on a deal but the deal was not offered , the service was not great and food average . Really wonderful service as usual - friendly, warm and attentive. A good menu for everyone, including an excellent children’s menu. We were given the option of eating in the bar/grill or the restaurant. We went for the main restaurant and were still able to dine off the two- or three-course special. Weather was awful and as such the restaurant was absolutely freezing as cold air was flowing through the stackaway doors which are usually open in the summer offering views out onto the river. In fact the location couldn't be beat. As I say right on top of the river but the chill in the room was a shame. Food was fab and what was incredibly fair was that the portions were not reduced because of the offer. Our chicken was plentiful, the cod starters were like fish steaks and very generous. The sticky toffee pudding was to die for as was the white chocolate cheesecake. Would go back again and again and again - the deal was blinding! 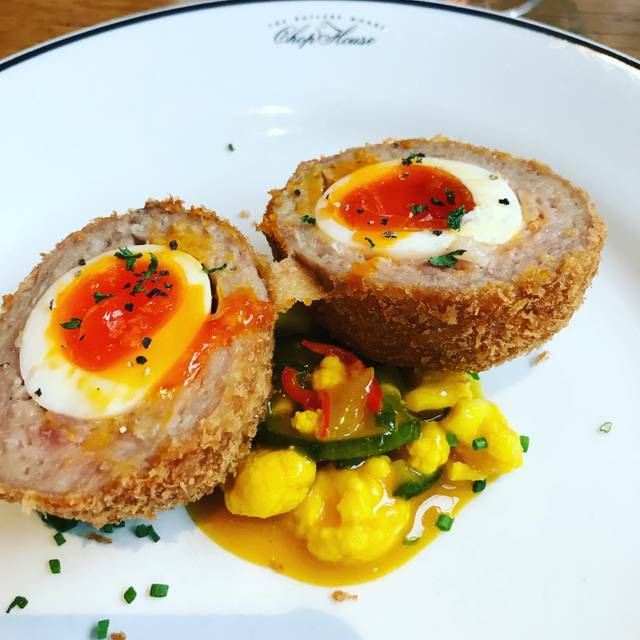 After years of enjoying Butlers Wharf Chop House, this was a most disappointing experience. Friendly but inept service, ok food simply not worth the money. It may be that BWCH has just stayed the same whilst the competition has moved on - much better food and better value to be had elsewhere. Maybe we'll return and try a cheap prix fixe menu as a la carte just doesn't cut it any more. Lovely informal atmosphere, really welcoming service, decent wine list and wonderful comfort food. This place also has a superb view of Tower Bridge and is really handy for riverside walks/tours on the river. This was not my first visit and won't be my last. We had the ‘evening standard special deal’ which was extremely good value. I had some delicious cod goujons with tartare sauce to start which were a good portion size and filling. The wine was very nice too, and came with the meal. We also ordered a cocktail to start, which again was good quality and flavoursome and not weak like in some places! The service was good and attentive. And of course the stunning view of Tower Bridge! All in all a fabulous evening! Thoroughly enjoyed the meal. Great value. The tandoori lamb was delicious and the sticky toffee pudding divine. 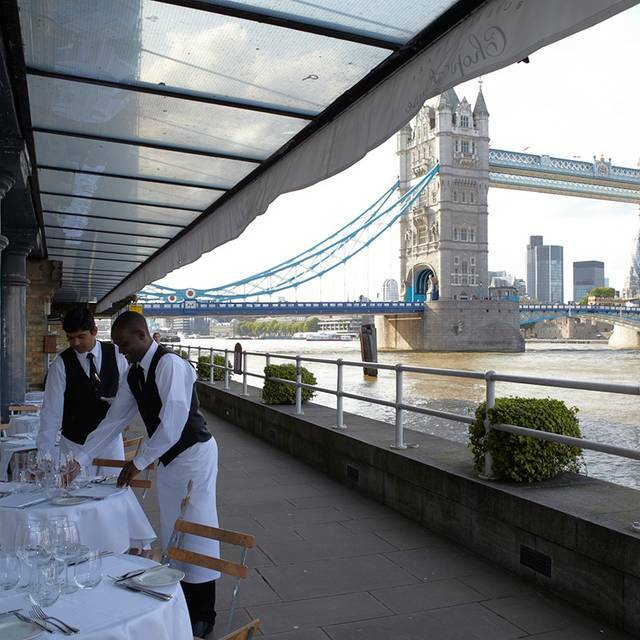 Very nice staff and a restaurant with a stunning view of Tower Bridge. Lunch today on the evening standard special menu, still great food and service at an exceptional price. We did the Evening Standard deal. Good value, wine was lovely! Wouldn’t have the cheesecake again, it didn’t have any coulis so quite dry, the sticky toffee my friend had was excellent. Lovely, would be even nicer in summer! Excellent service from the moment we arrived until we left. Food is outstanding, prices are very reasonable. The view of the Thames river and tower bridge is lovely. 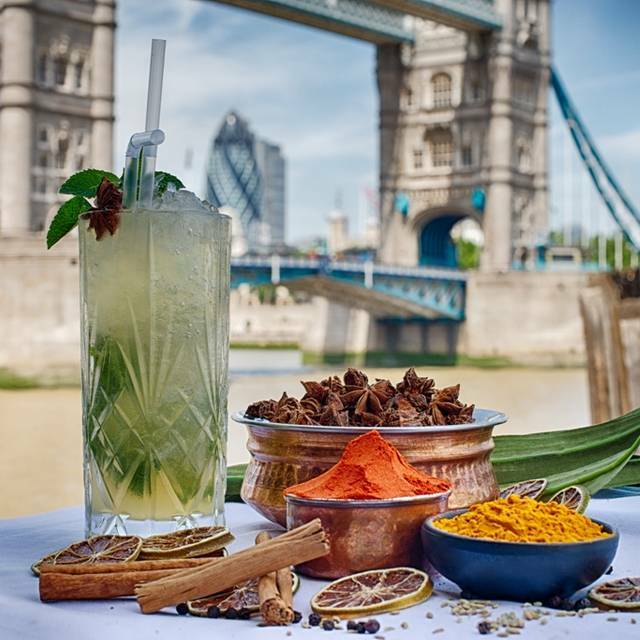 Highly recommended..
Beautiful location on the river with views over Tower Bridge. Evening Standard menu was great value. Good was delicious, although 7 prawns as a 'main' dish with no side was not really enough! Great location, friendly staff and good food (although the venison sausages were not a great hit) but a confusing menu that resulted in us paying for more than we expected. Partly our fault possibly but I think set menus, etc. should be displayed more clearly. The Chop House Bar and Grill is a nice relaxing venue. The food is good and the staff are very nice. Best Sunday lunch I’ve had in London. The 4 person sharer with free flowing red was an amazing way to spend a Sunday. Will definitely be returning! Un ottima accoglienza , con un attenzione al cliente non solo nella forma ma anche nella sostanza; La carne di qualità superiore ed un servizio curato completano il locale. Per essere a Londra i prezzi sono nella media ma finalmente un cibo Uk che merita una cena. Loses a couple of stars because their menu online has changed from what they offer, in terms of items and price. It is a bit misleading if you book and go from what they advertise online. They still offer the 13.50/16.50 two and three course menus but we had to ask for it since it is not on the menu. The mains under that menu are now £15 not £10, and the bangers and mash is no longer and option as it has moved to the Classics section, where items are now £18 up from £16 online. Also the steak option is no longer there. So expecting our bill to be around £90 for 3 people, it was actually £141. Quite misleading in terms of advertising. Also, while the food was great, our waiter barely spoke English and needed any order requests repeated several times, creating a bit of confusion. I hope they update the menu online to not create more false expectations. Delicious food- especially the prawns! Charming service. Great views. Comfortable and relaxed, really liked the Xmas decorations. Excellent staff ,good food ,good value .Romanian server ultra friendly (sorry forget his name)well worth a visit. I originally booked to take advantage of meal deals, however they were not available on the day which was disappointing. We were offered the restaurant which was considerably more expensive but we were offered our first drinks ‘on the house’! The food was extremely tasty and the service was delightful. The whole lunch was just right for the occasion. Possibly the best Sunday Lunch I've ever had. You must order the Roast for 4 people and the bottomless Red Wine. The Italian lady who looked after us was brilliant as were all the staff. Enjoyed our meal in a relaxed setting in a convenient location with a view. A bit disappointed with the "greens" on the menu - spinach. Would have preferred a bit more variety.